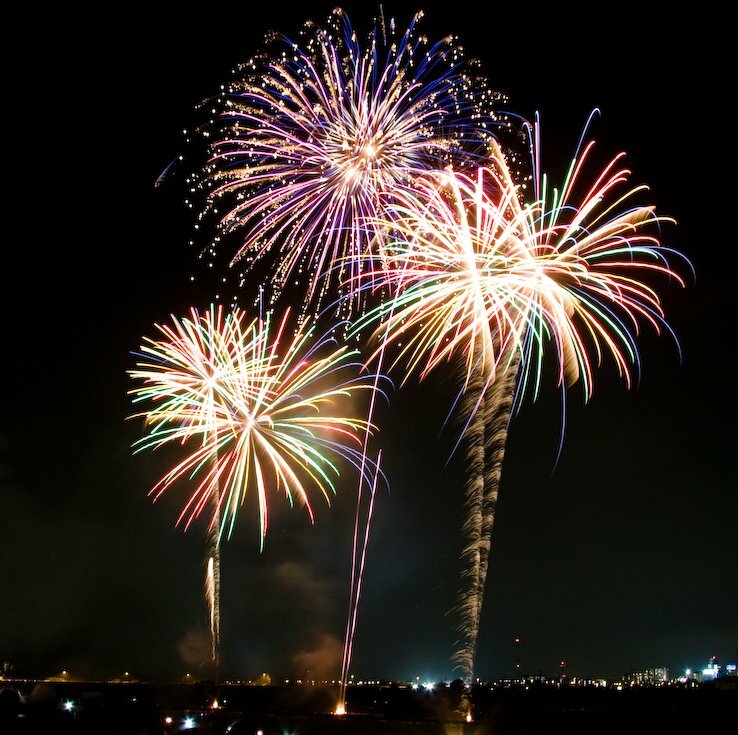 Home › Company News › Happy Guy Fawkes Day from Milliamp !!! Happy Guy Fawkes Day from Milliamp !!! But is your webcam the new Guy Fawkes ???!! November 5th in the United Kingdom is traditionally celebrated with fireworks, bonfires and burning of effigies of Guy Fawkes to remember the Gunpowder Plot, a foiled plan to blow up the UK Houses of Parliament in 1605. The UK continues to celebrate this failed attempt at subverting its security and democracy every year in November with fun and fireworks. Even before the State Opening of Parliament each year, the Yeomen of the Guard carry out a search of the cellars of the Palace of Westminster just to be sure there is nothing lurking !!! !